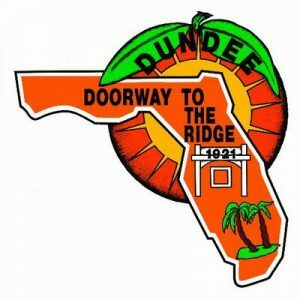 Solid waste pick-up in the alleys will no longer occur within the Town of Dundee, effective June 1, 2015. This change will provide more efficiency with trash collection and will help to alleviate further damage to Town alleys. For those residents that currently place their trash totes in the alley for trash service, please plan on placing your totes on the street side. All totes will be picked up on the street side beginning the first week of June (June 1-5, 2015). As stated in Section 42-8 of the Code of Ordinances, all waste containers shall be placed out for collection no earlier than noon before the designated pick-up day and should be removed immediately following service, but no later than noon the following day. 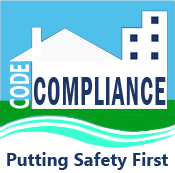 A charge of $10.00 per instance will be posted to your account for any violation of this Code.